If you’ve completed the entire Great Ocean Walk and you’ve got more time and wondering what to do – don’t fret, there are plenty of beautiful, short walks very nearby the Great Ocean Walk. 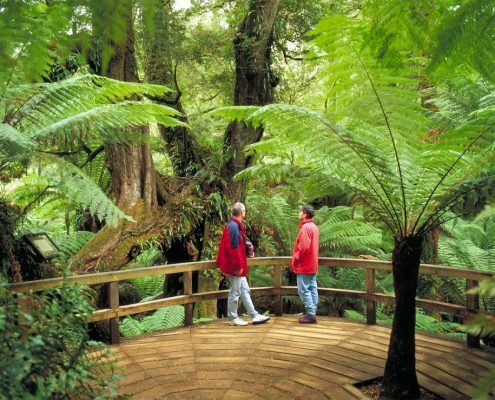 The Otways and the Shipwreck Coast are home to some of the most stunning locations in the country. Please find below just a small handful of what’s available. Happy Walking. 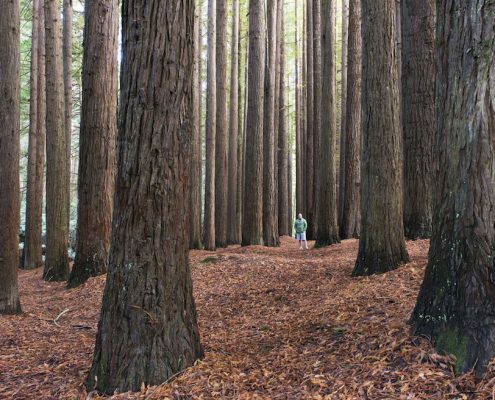 Mait’s Rest is 17 kilometres west of Apollo Bay; it’s well signposted and if you have the time and don’t stop here you will be missing out on one of the true gems of this region. 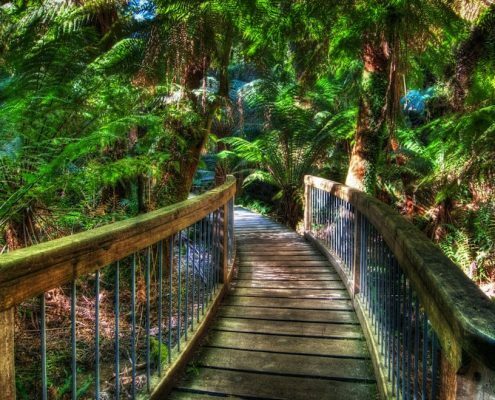 It’s approximately a one kilometre circuit walk, is very easy and can be done in 30 minutes or so, all depending of course as to how long you marvel at this magical place. 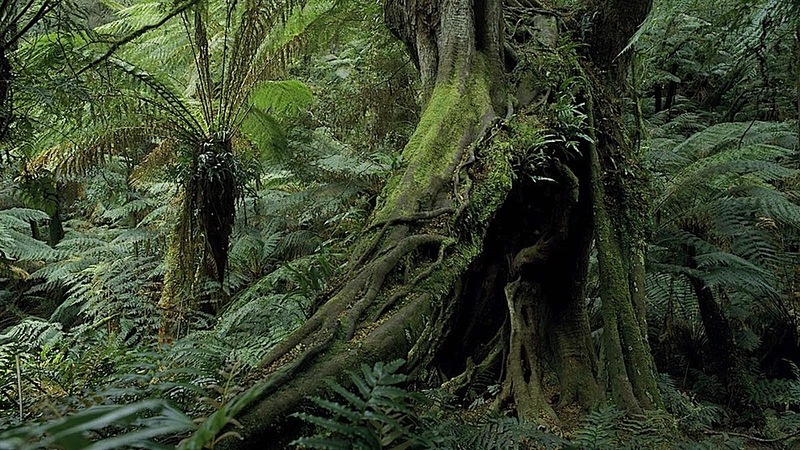 If you’re lucky you may spot wallabies, koalas and ring tail possums. 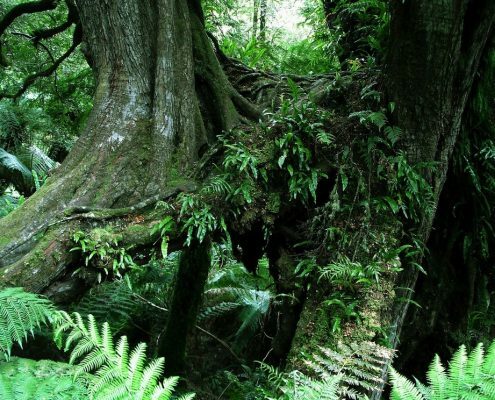 This walk will take you through some spectacular temperate rainforest laden with fern gullies and trees which are 3oo years old. 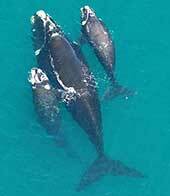 Named after Dame Nellie Melba this short walk is often overlooked by those too impatient to get to the 12 Apostles. 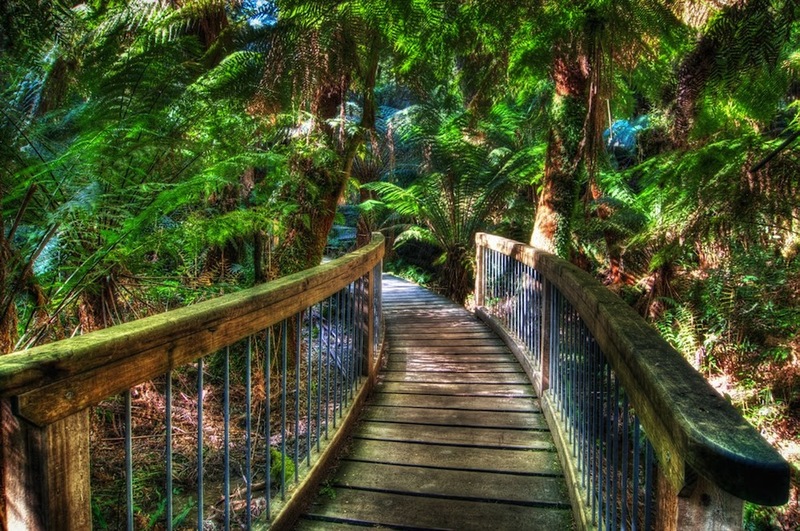 Remember, it’s the journey, not simply the destination. Three kilometres west of Lavers Hill you’ll turn down Melba GullyRoad, it’s well signposted & only a short drive to the carpark. This walk is a loop with an easy to medium grading. 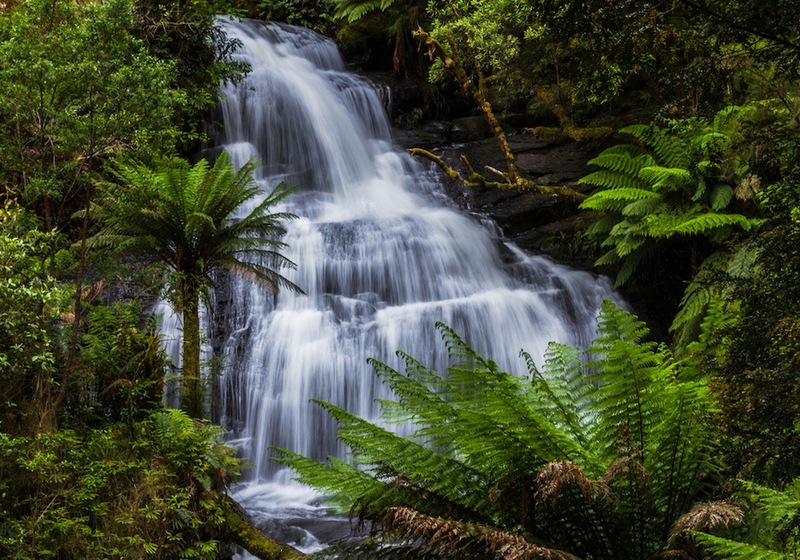 Lots of ferns, the beautiful Anne’s Cascades on the beginning of the Johanna River & plenty of tall trees. Give yourself about 45 minutes. If you’re in the vicinty of an evening this walk will fascinate with a spectacular display of glow-worms. 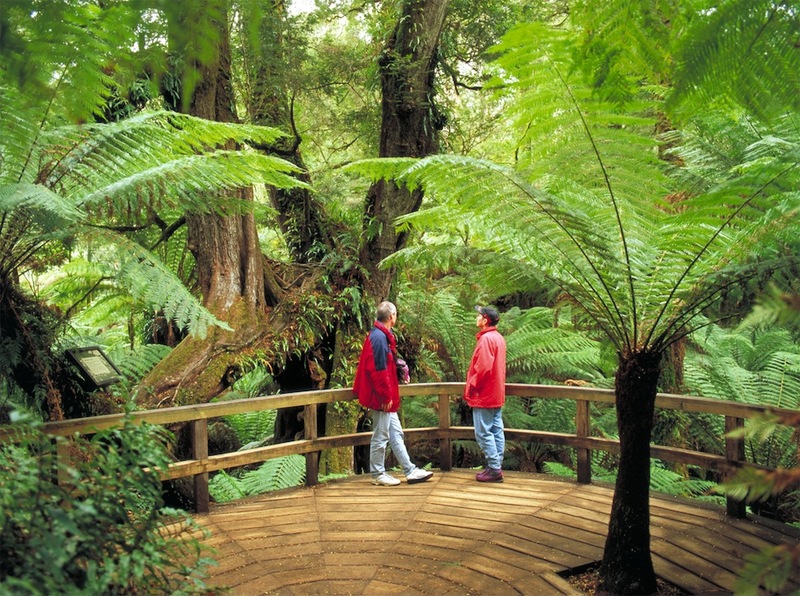 The Otway Fly is one of the major tourist attractions in the Great Otway National Park. 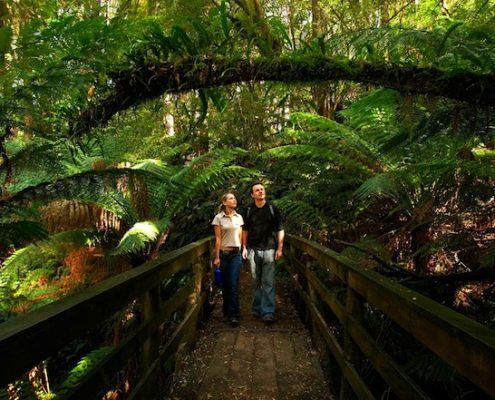 Situated near Beech Forest it is just a short drive from Lavers Hill on the Great Ocean Road. 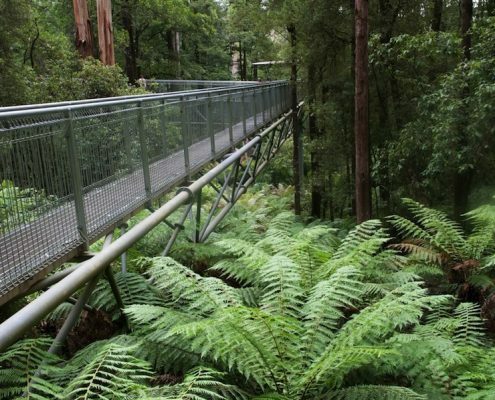 This treetop walk is 1.9 km long with a 30 metre high steel canopy walk. 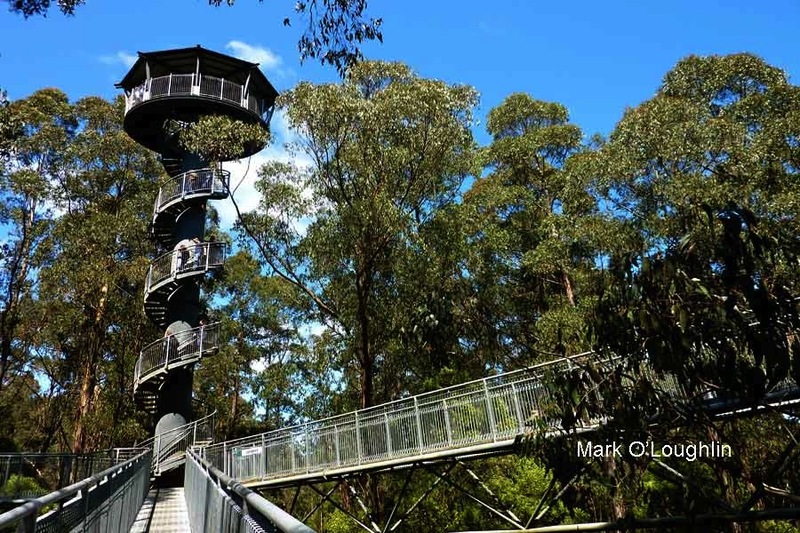 The spiral lookout tower is 47 metres above ground level. 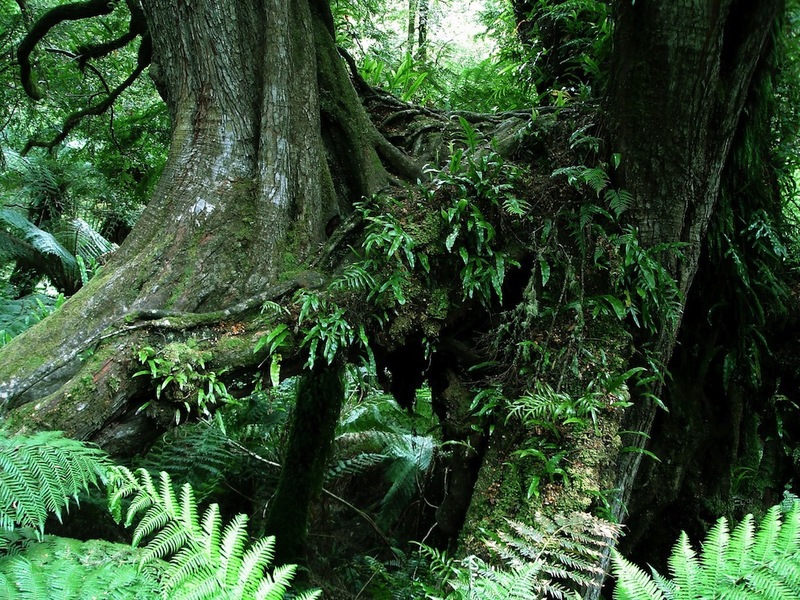 There is also a cantilever section which juts out over the forest below seemingly hanging in air. 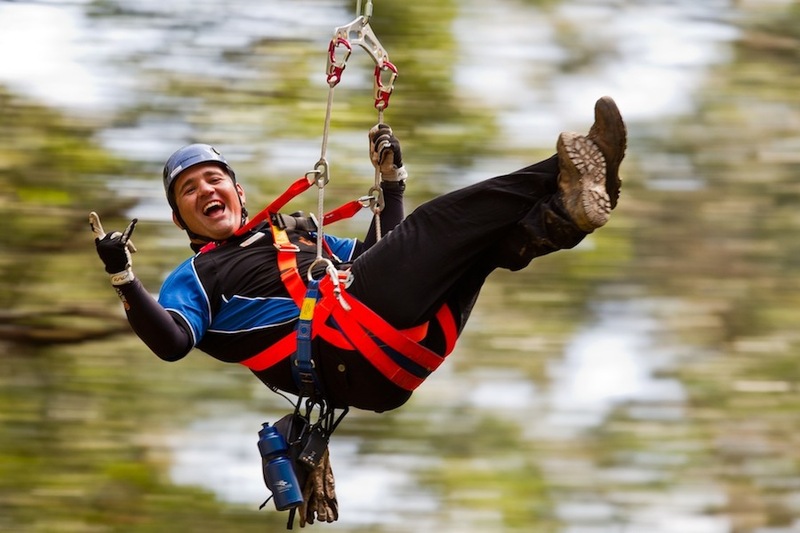 There is also a zipline experience where you fly through and above the trees via 8 cloud stations and a few suspension bridges. This takes about 2.5 hours and must be pre booked. 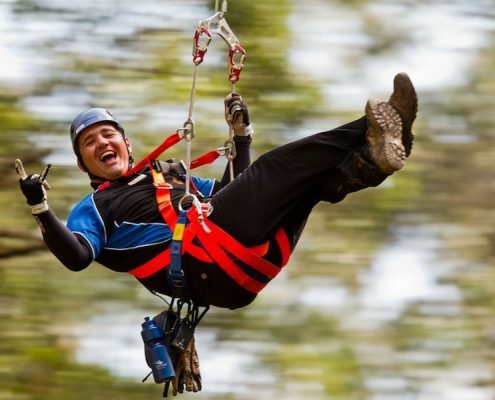 This is an experience you won’t soon forget. 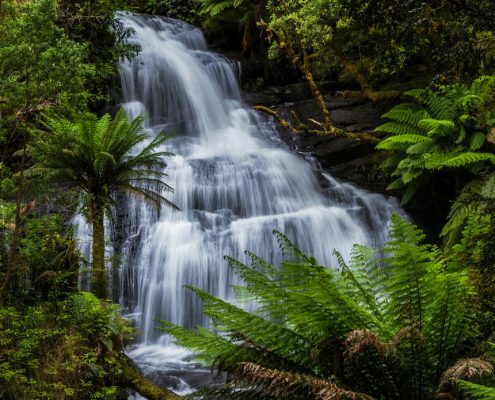 The Otway Ranges is home to a great many waterfalls but Triplet Falls is undoubtedly the most picturesque. In full bloom the three separate sections to these falls offer a truly majestic sight. 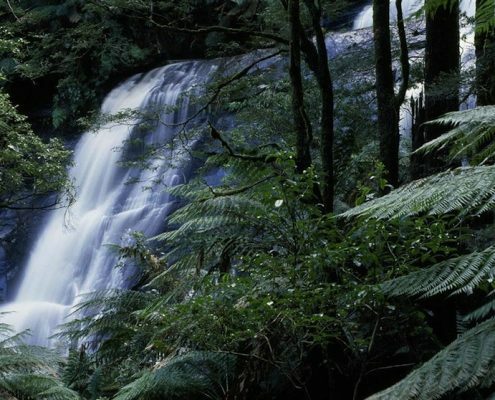 These waterfalls are located on the same road as the Otway Fly – just keep driving to the end – it’s not far. It’s a 2 kilometre circuit loop and takes about an hour. There are some steep steps on the way back. 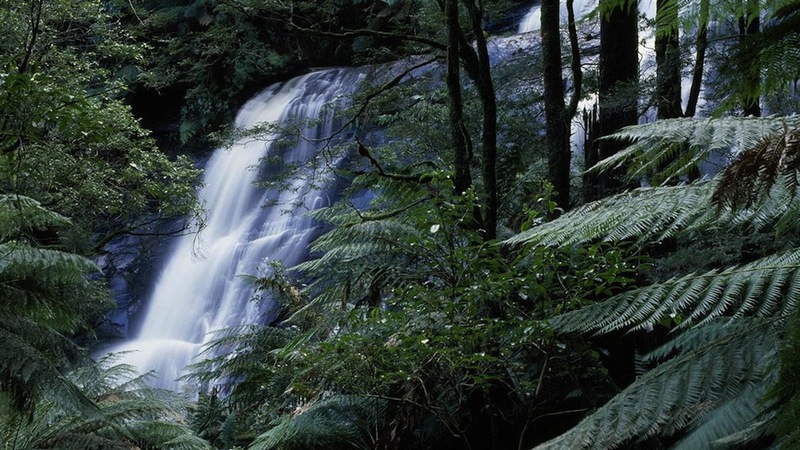 There’s another Falls walk nearby – Little Aire Falls. It’s well signposted. 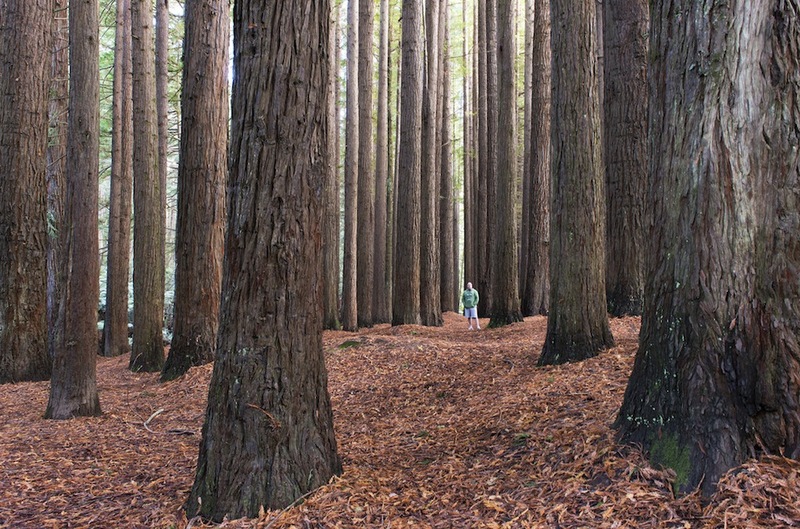 Beech Forest – home of legendary runner Cliff Young, has a few more surprises up it’s sleeves. 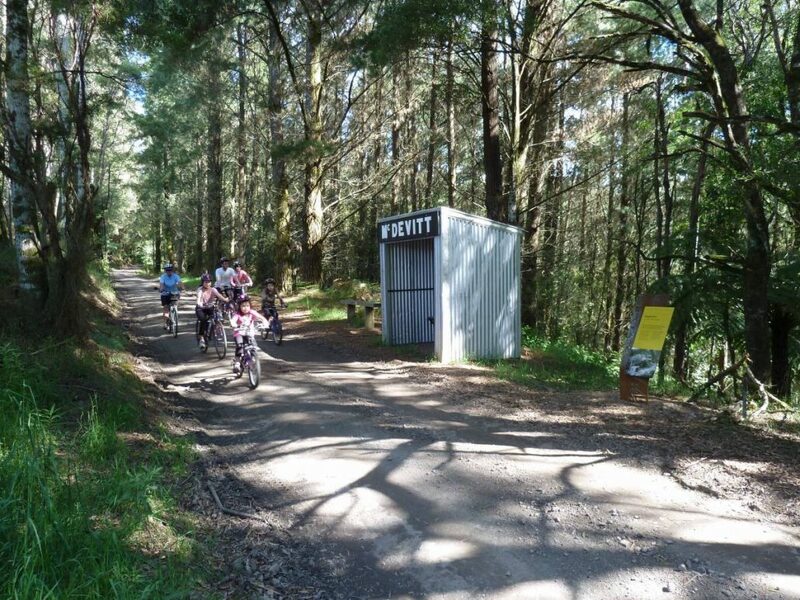 If you’re travelling east just outside the township of Beech Forest is the Aire Valley Road. 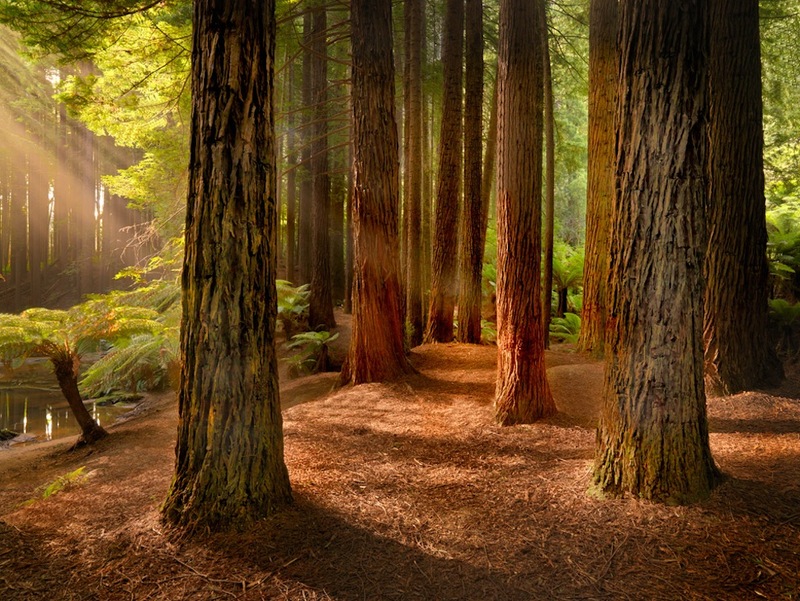 If you travel to the bottom of this road you’ll come to a small river with an old plantation of Redwoods. 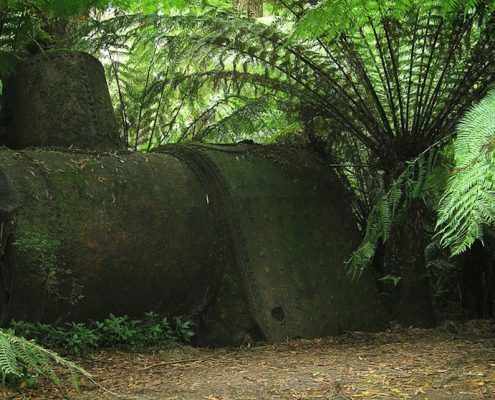 This is a great place for a BBQ or picnic. 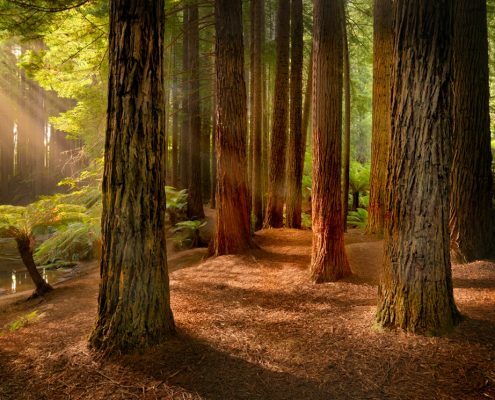 The Redwoods evoke a sense of magic. 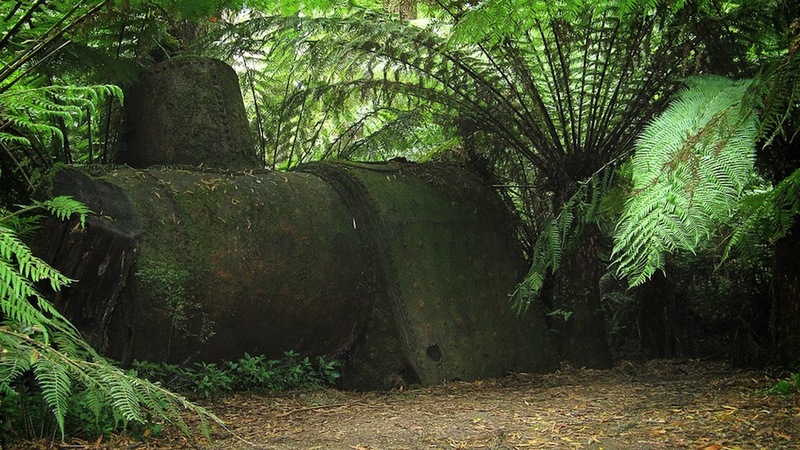 There is no undergrowth which stands in stark contrast to most of the Otways . To walk through and around this small plantation only takes about 15 minutes but it really does deserve loads more time. Don’t forget your camera. 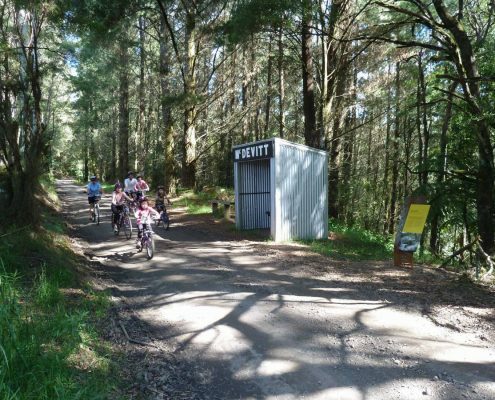 The Old Beechy Rail Trail follows one of the Victoria’s former narrow gauge railway lines through an area of native forest, local farmland & rolling hills with the Great Ocean Road not too far away. 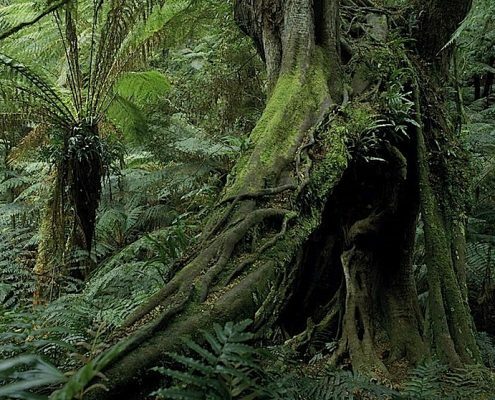 There is great bird watching along the track, beautiful rainforest pockets with magnificent gum trees and blackwoods shading the lush understorey. 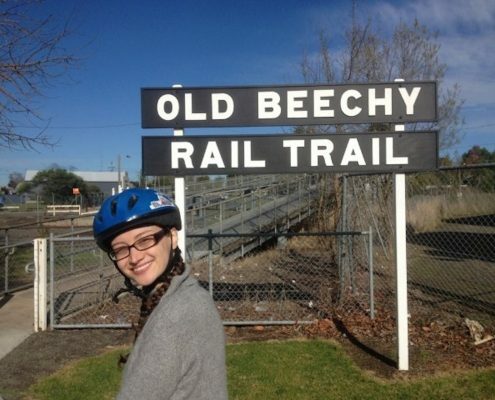 The Old Beechy Rail Trail is a 50km walking/cycling trail, situated between Colac and Ferguson, 2 hours west of Melbourne. 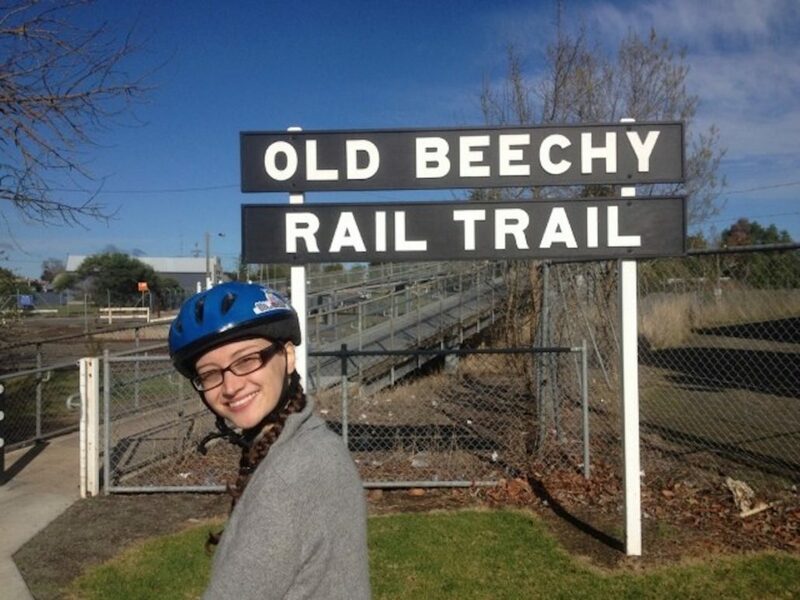 The trail follows much of the original path of the narrow gauge railway “The Beechy” which ran from 1902 until 1962. 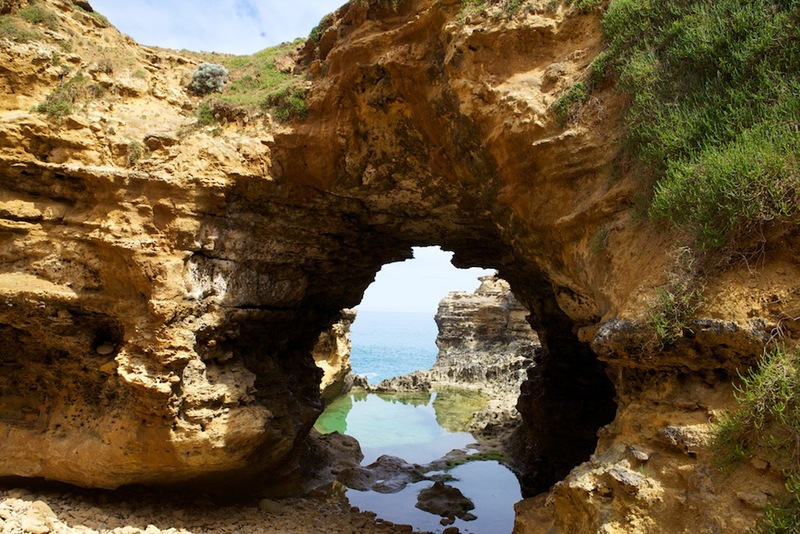 The Grotto is located just to the west of Port Campbell; it’s well sign posted so you can’t miss it. 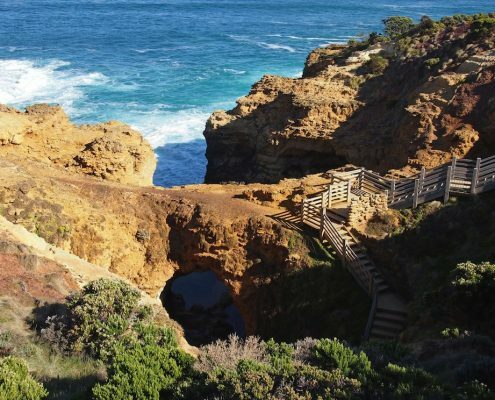 You may be feeling a little spent if you’ve completed the Great Ocean Walk but this place is worth a little more effort. 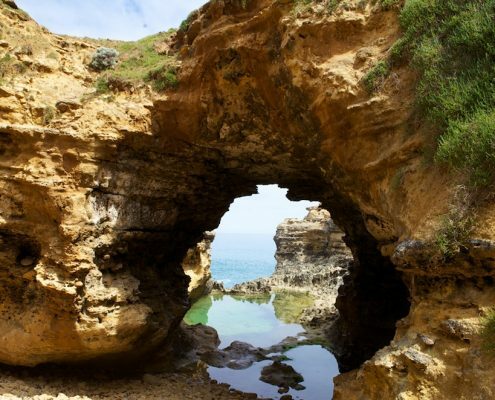 It’s one of the true jewels of the Great Ocean Road and enchants all who visit her. 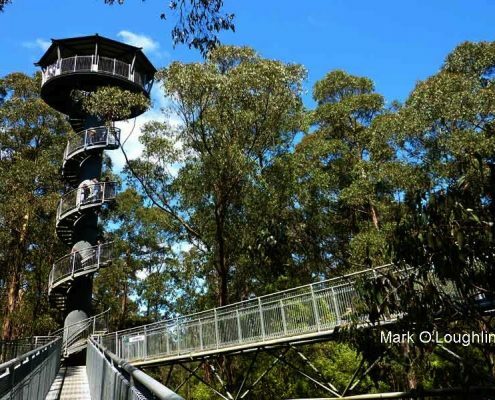 You can view it from the viewing platform above or take the steps and view it from eye-level. You can be in and out if you wish but this place really does deserve a lttle more time. Sunset, with a calm ocean is the best time to visit – remarkable colours.